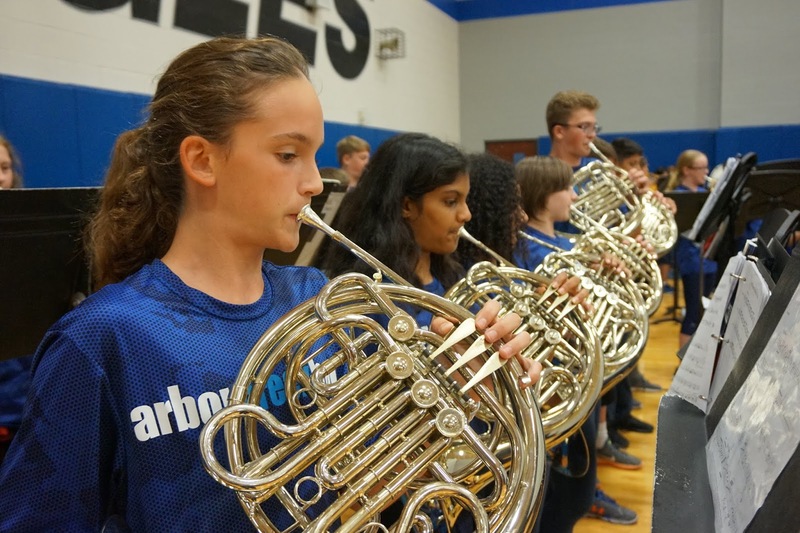 Click here to visit the Future Members portion of our website to review the instruments & information. 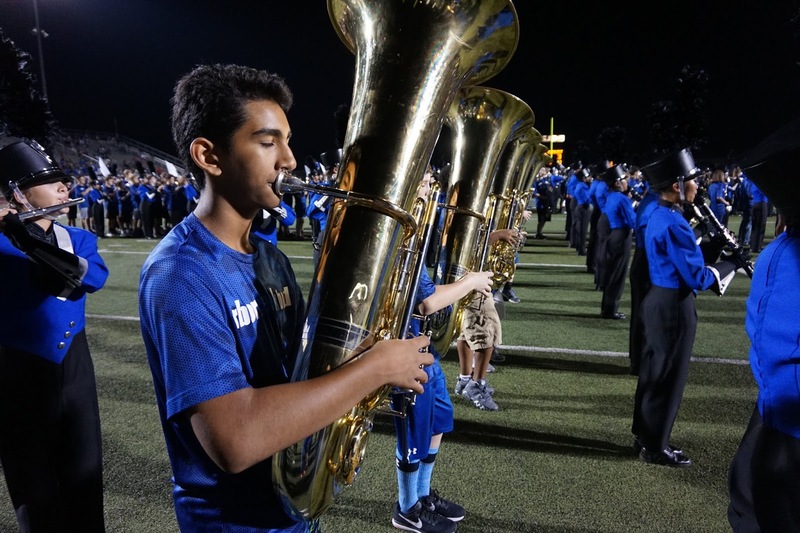 Fill out the New Student Information Form and bring it with you to your appointment in April by clicking HERE. 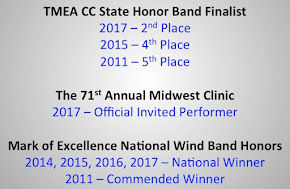 Read details about the process HERE. 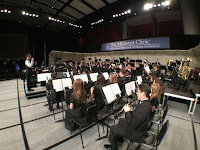 Official class/instrument lists will be emailed out at the end of April, after we have met with all incoming students. 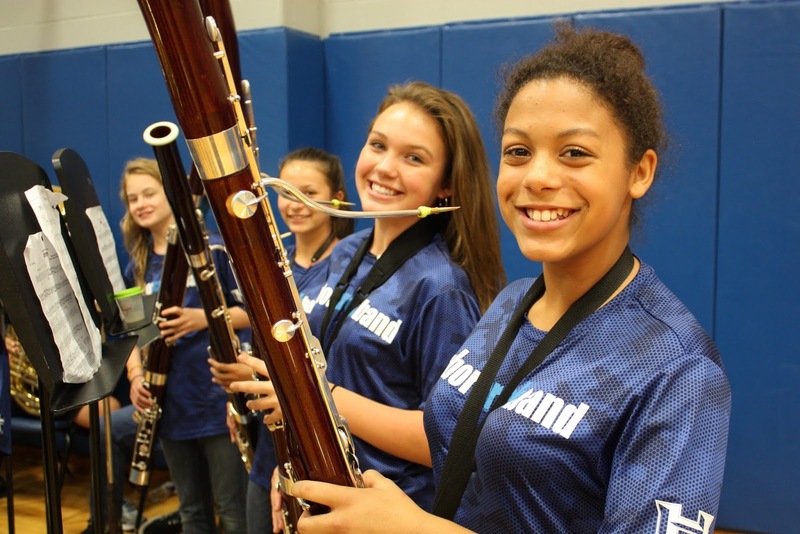 SAVE THE DATE: Thursday, May 16 - order your instrument & supplies in the ACMS Cafeteria. 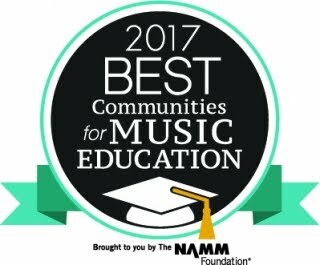 5:00-8:00 PM. 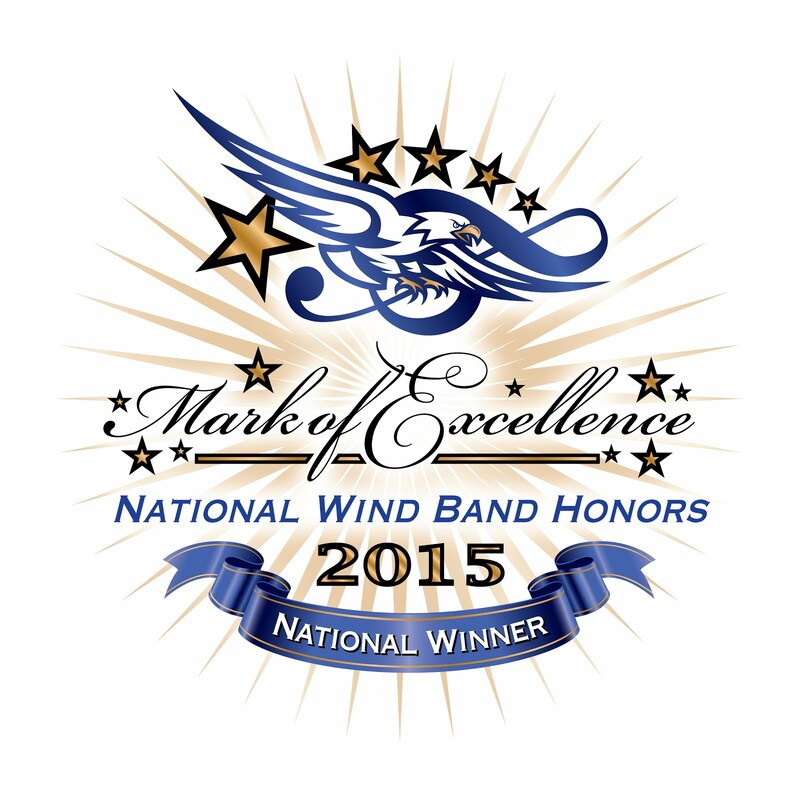 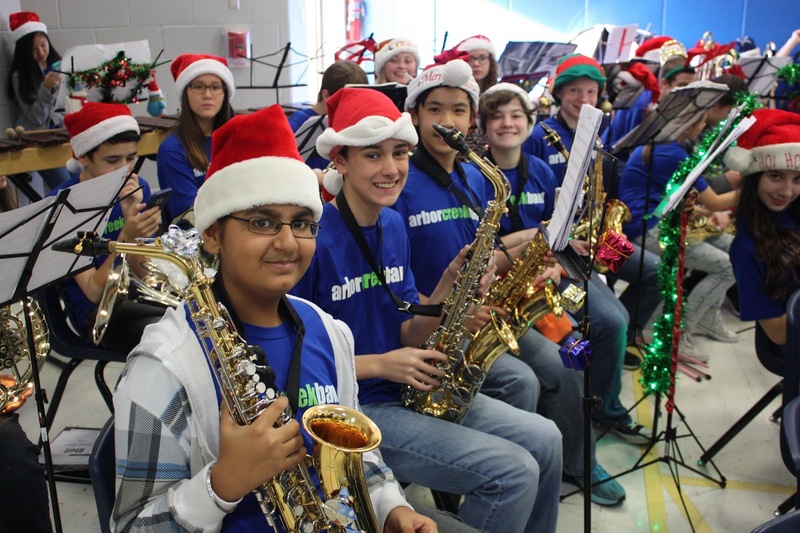 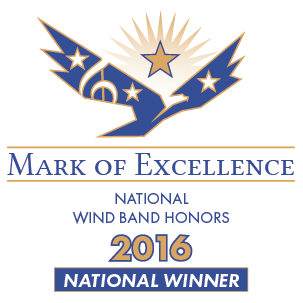 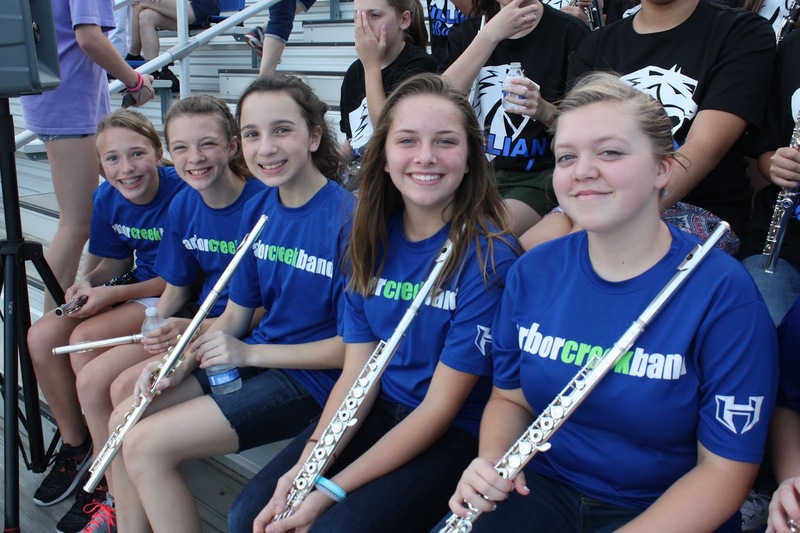 Join the award-winning Arbor Creek Band! 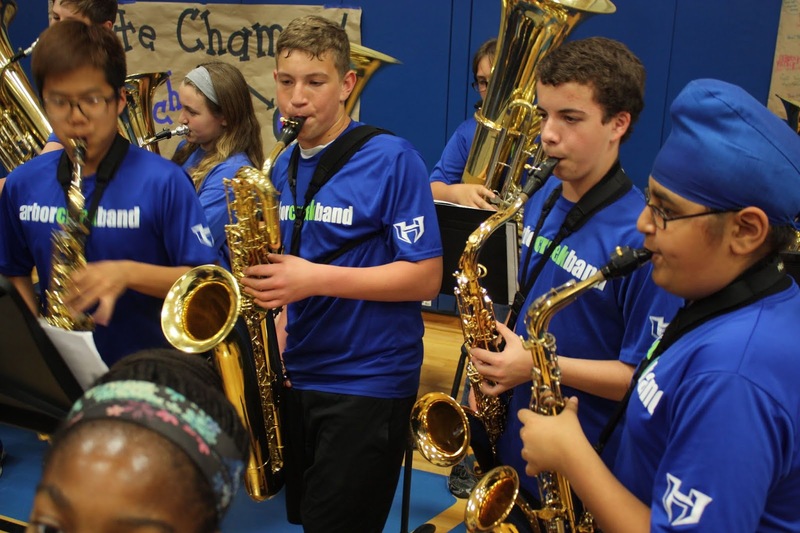 The band program has over 300 students, that's over 1/3 of the ACMS student body! 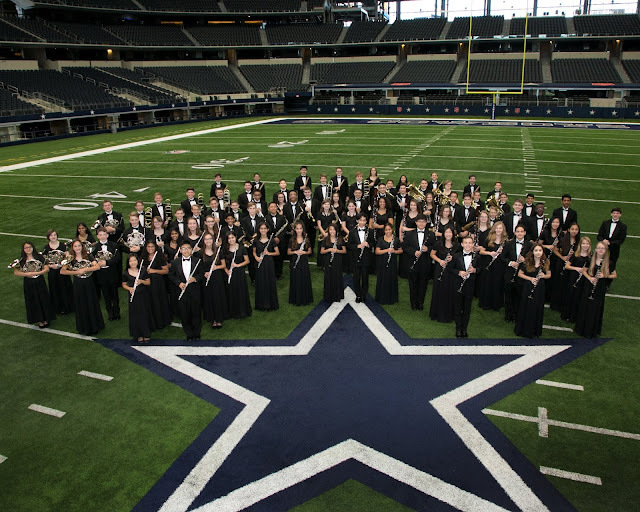 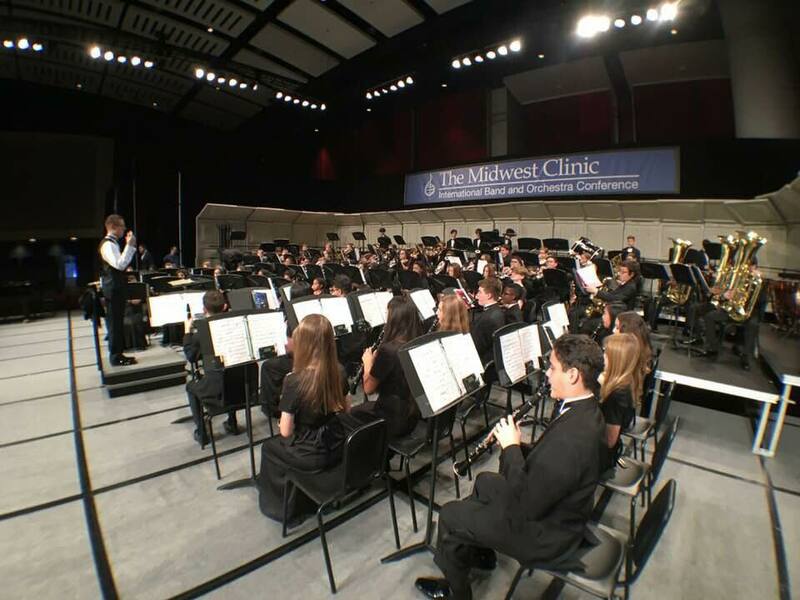 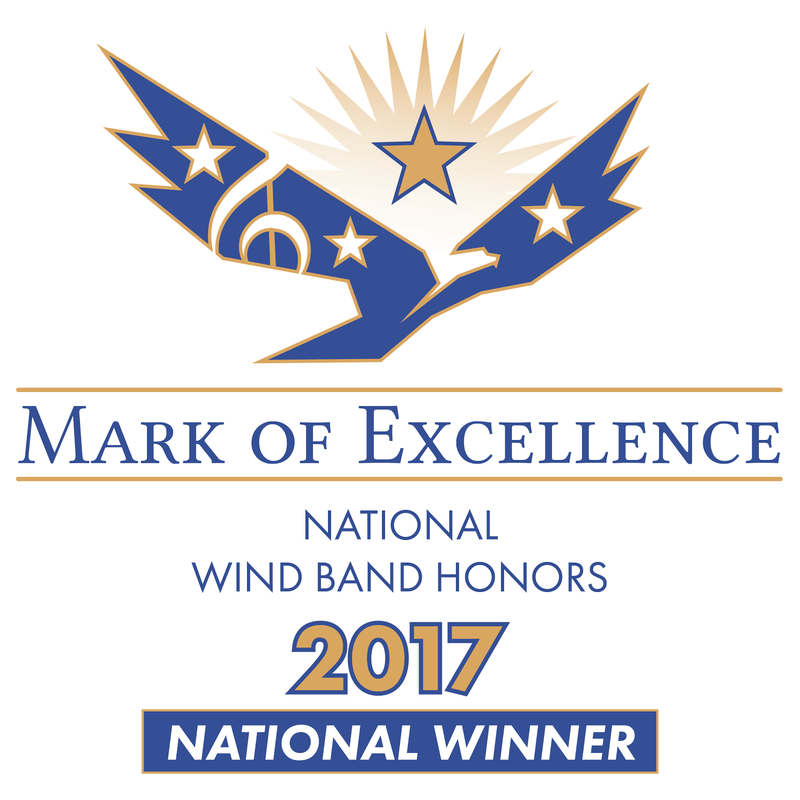 The Honors Band has been an invited performer at The Midwest Clinic in Chicago IL and has been a Texas State Honor Band Championship finalist three times (contest held every other year), finishing as 1st runner up in 2017. 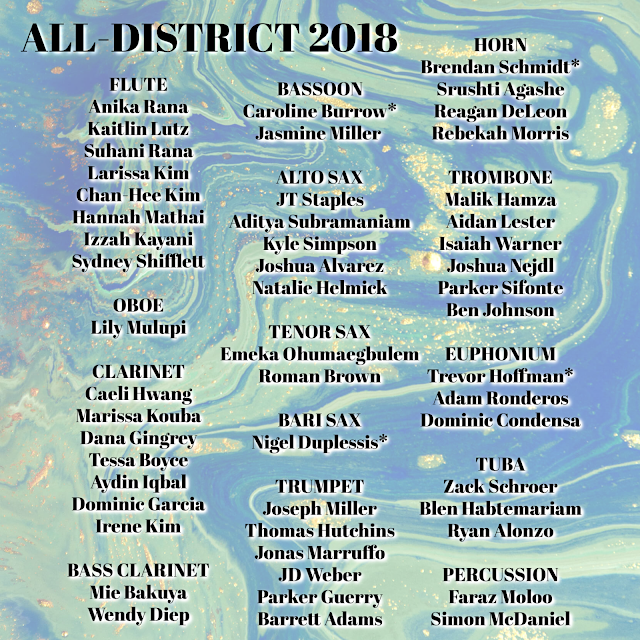 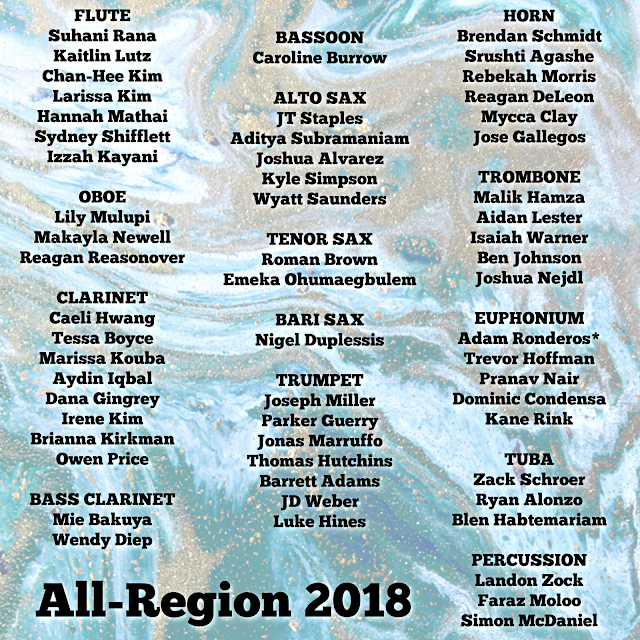 The Honors Band has placed over 250 students into the All-District & All-Region Band over the past four years. 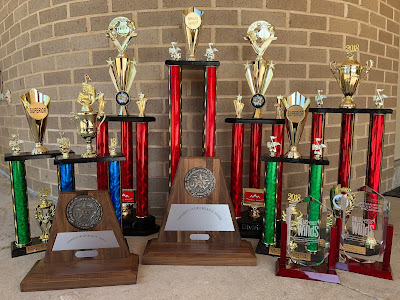 The Honors, Symphonic, Eagle & Jazz Bands have received unanimous first-divisions at local contests & UIL Concert & Sight-Reading for nearly 25 years. 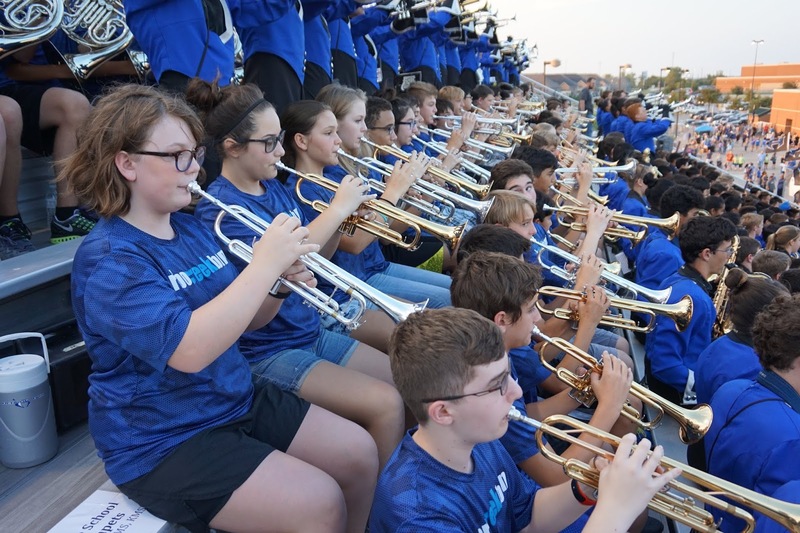 Click HERE for more information on our past successes, and visit our FUTURE MEMBERS page and 5th Grade Parent Info page to learn how YOU can be a part of future successes! 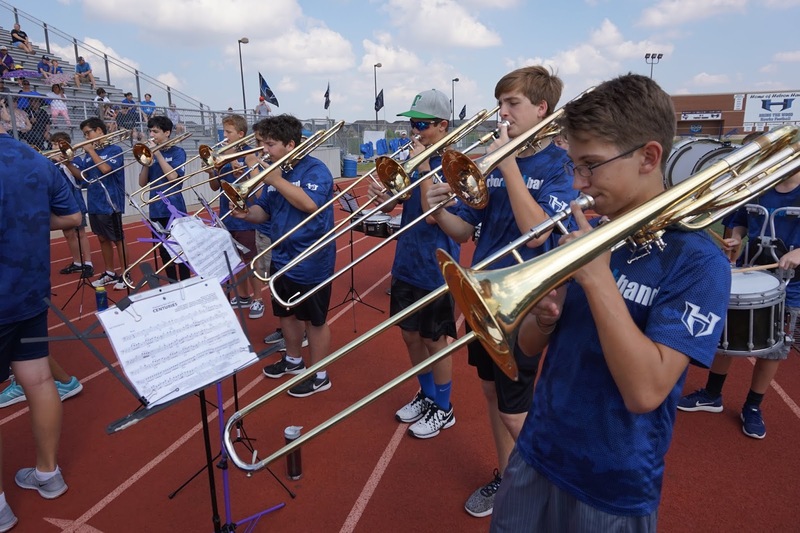 SIGN UP FOR BAND AS AN ELECTIVE FOR NEXT YEAR.